The Xeon E5-2430L 2 GHz Six Core processor from Intel is engineered to deliver performance and power efficiency. Compatible with PC systems, the CPU can be installed on motherboards with integrated Socket B2 slots. 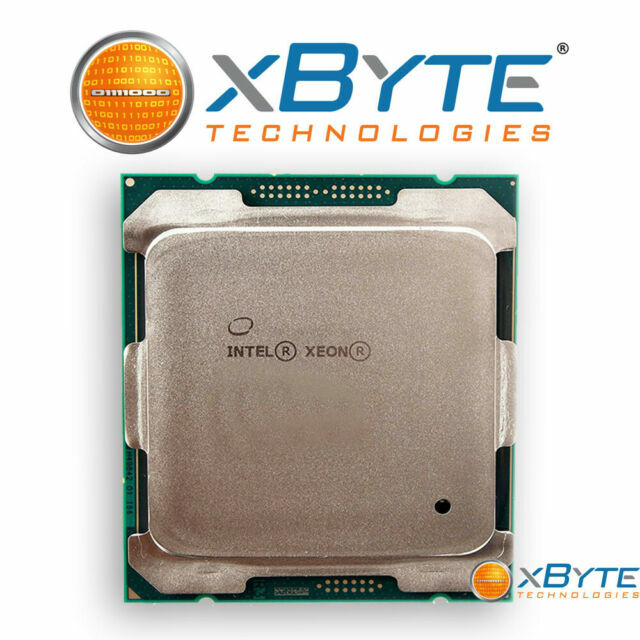 For a faster access to the data used most often, this 64-bit Xeon processor features an integrated L1 cache of 32 KB, 256 KB L2, and 2.5 MB L3 cache size. In addition, the product has the following manufacturer part number (MPN): CM8062000862912.